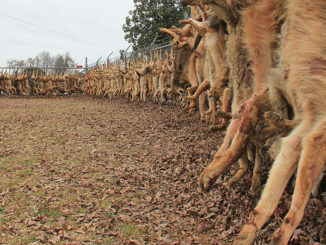 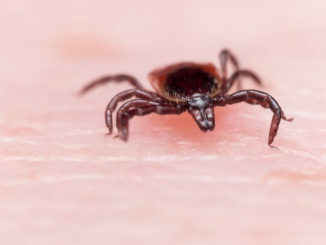 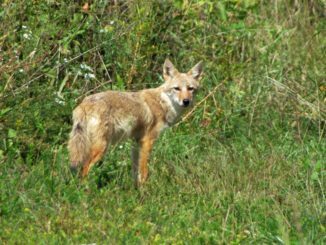 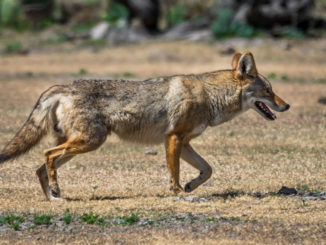 A targeted campaign addressing wildlife habitat management and predator control is being conducted in February by the Mississippi Department of Wildlife, Fisheries, and Parks. 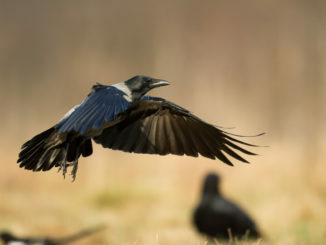 Two birds that give hunters some entertaining and offbeat opportunities — crow and snipe — are legal to hunt through Feb. 28. 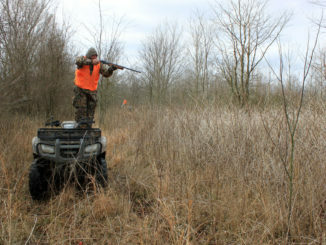 In Mississippi, according to the law, hunting from a motorized vehicle is illegal, which, with rabbit season opening Oct. 18 will soon come into play. 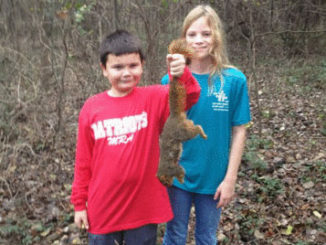 Avid squirrel hunter Mark Beason of Jackson knows snakes are a springtime problem for his champion squirrel dogs, but it won’t stop him from spending time in the woods during Mississippi’s first May season. 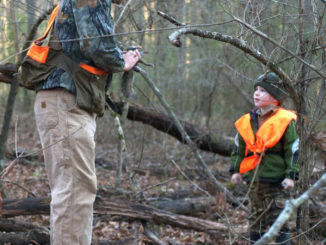 Designed to recruit more hunters to the pursuit of small game, seven squirrel hunts for youth aged 10 to 15 years are scheduled around Mississippi on Feb. 7. 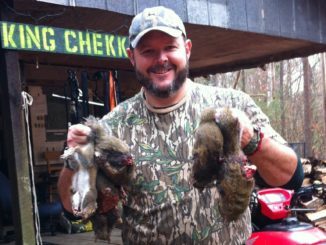 Everybody has a favorite dumpling recipe, but try this take for a tasty, smoky flavor. 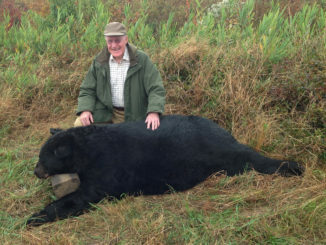 On the morning of Nov. 11, Thomas Capps of Richmond, Va., killed a 782-pound black bear from a blind overlooking a field of soybeans and corn on private land in Hyde County. 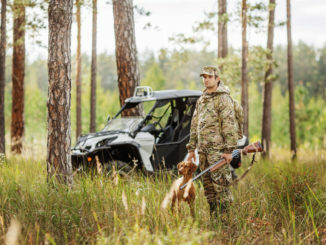 The bear is officially the largest-ever killed in North Carolina by a still-hunter and is the second-largest bear ever taken in the state.